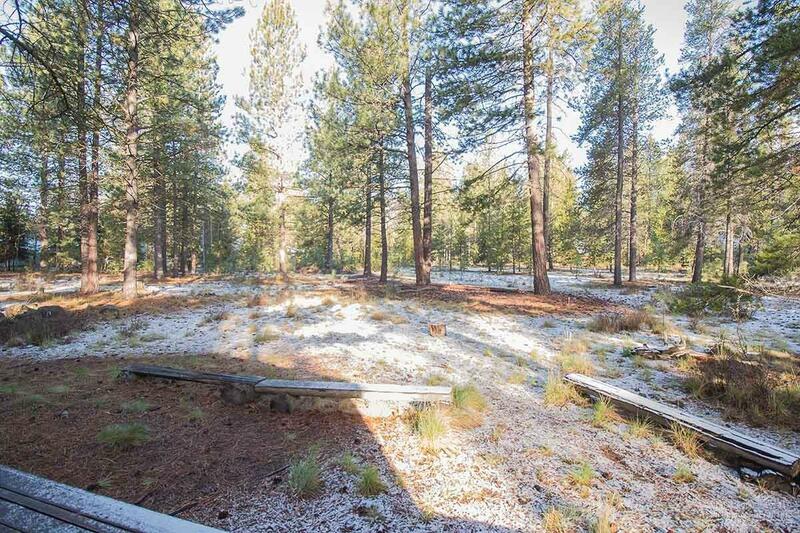 Close to the activities - the Village, SHARC, marina, Observatory, Nature Center - with a vast amount of common ground out the back to the west so the kids can play while you enjoy the privacy & sun on your back deck. 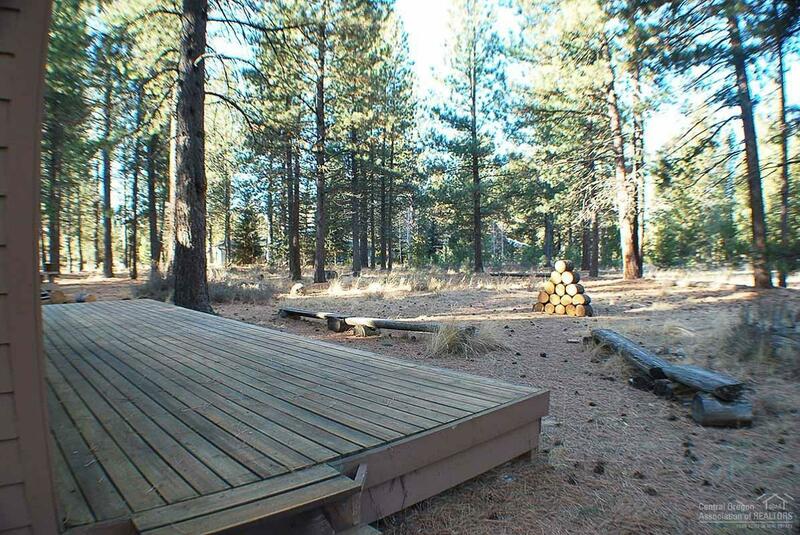 The bike path is out back too, but not too close. 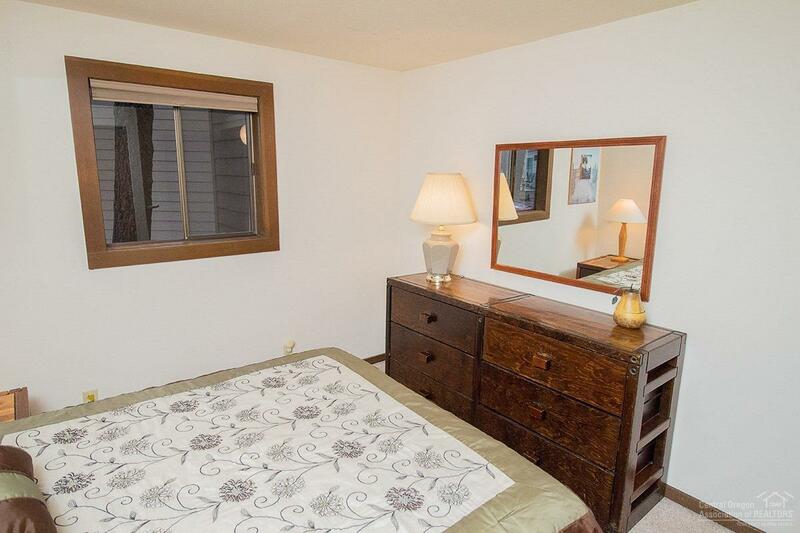 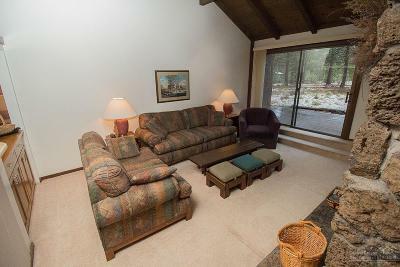 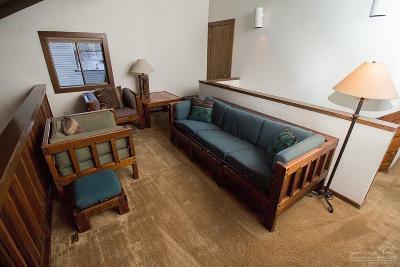 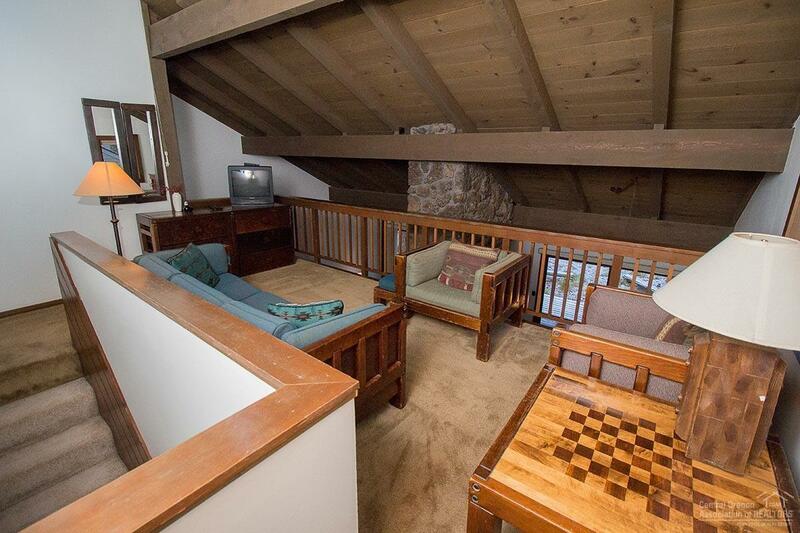 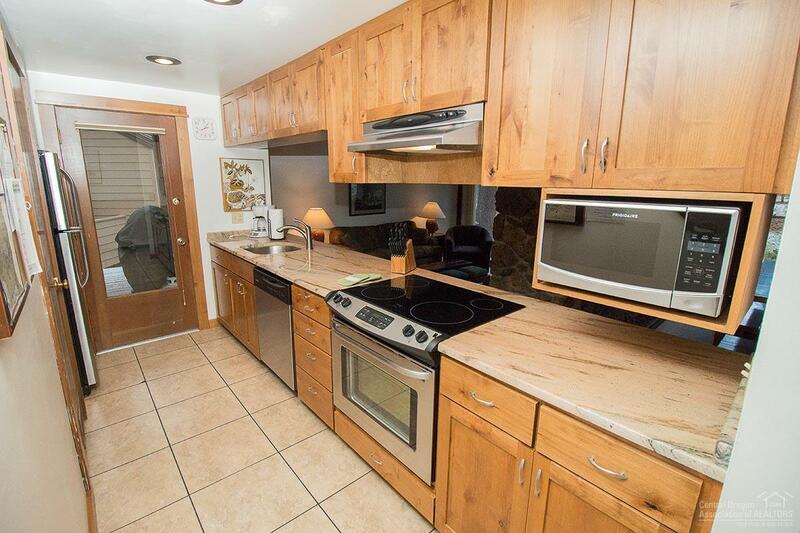 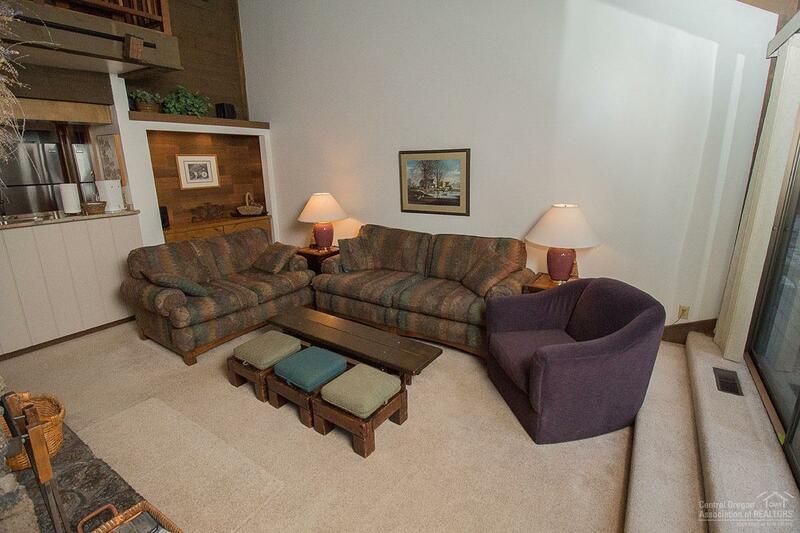 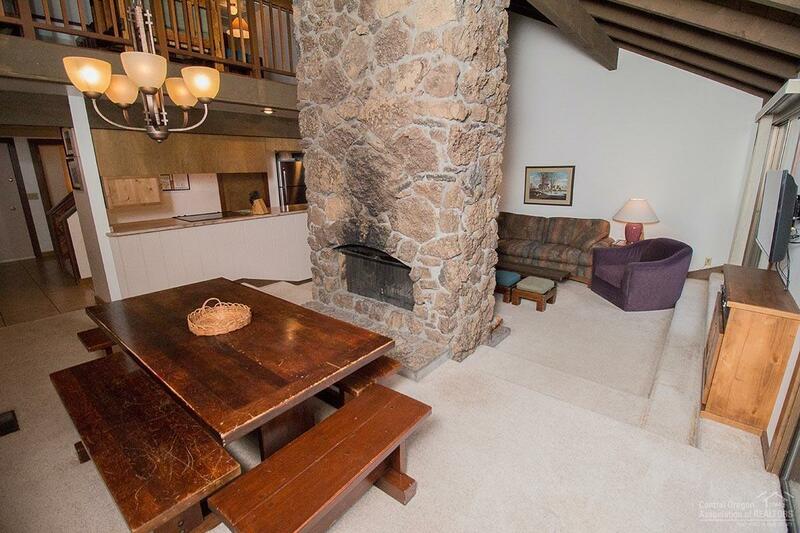 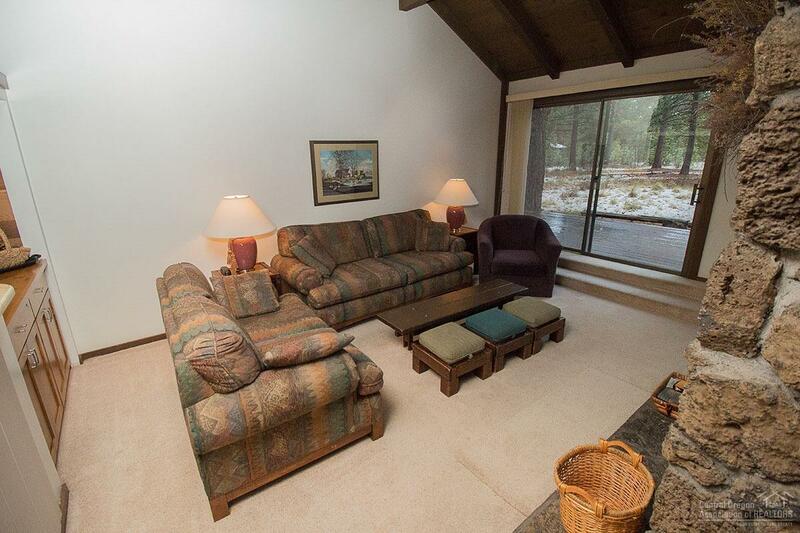 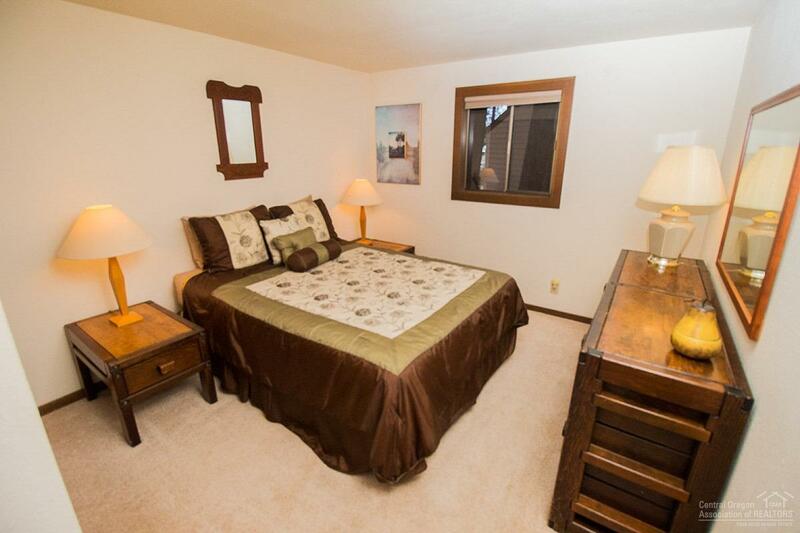 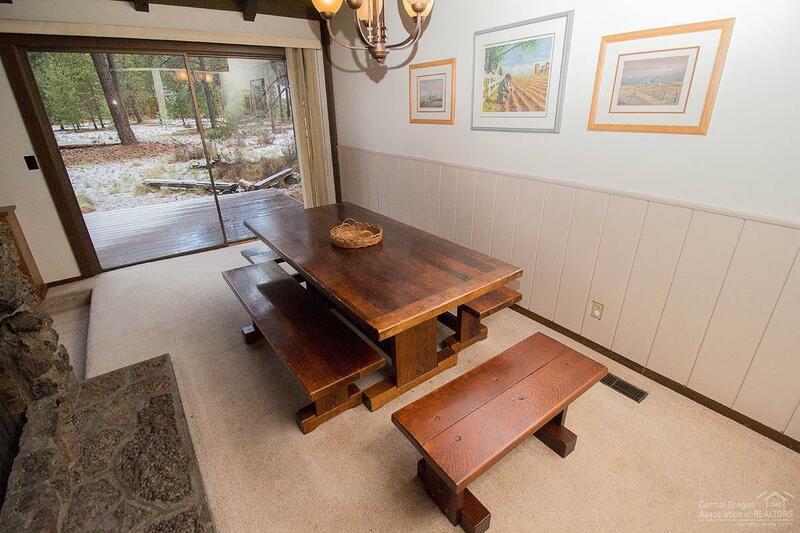 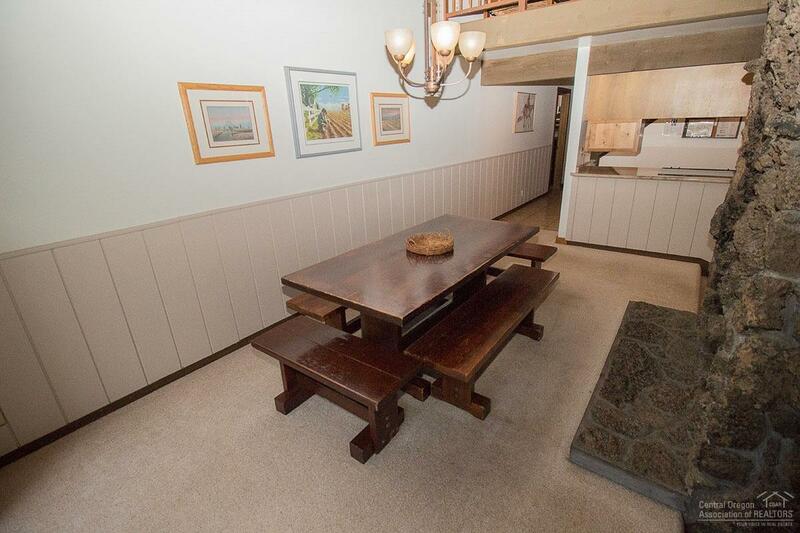 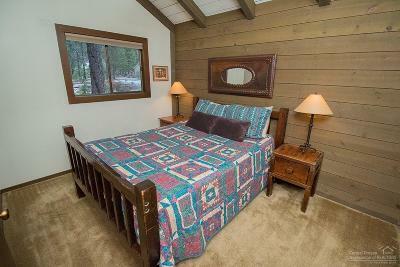 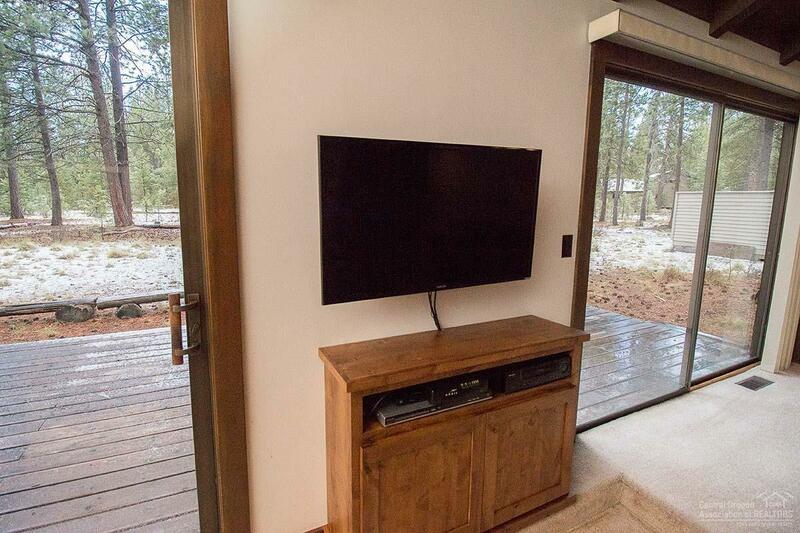 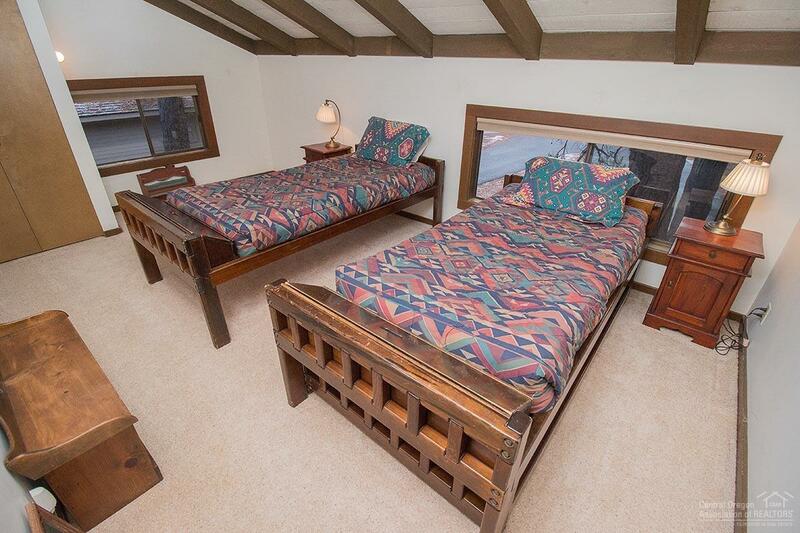 This truly is a Sunriver style cabin with 3 bedrooms, a loft and 2 bathrooms. 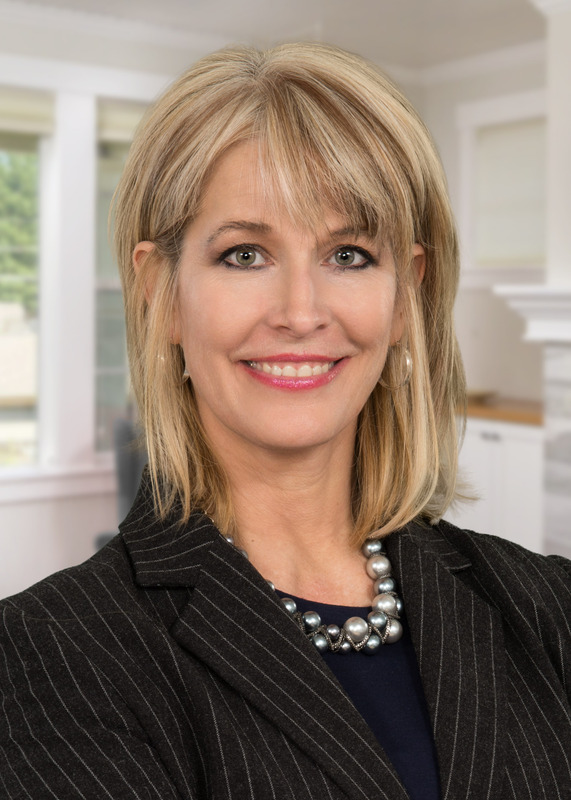 The kitchen has had a wonderful update with solid granite counters (same in the bathrooms), newer appliances and cabinets (soft pulls on the doors and drawers), there is a large wood burning double sided fireplace which can be enjoyed from the living room & dining areas. 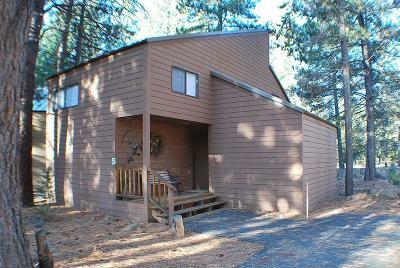 Like the homes built on this street this home is on a pillar post/pier support system and not on a stem wall foundation. 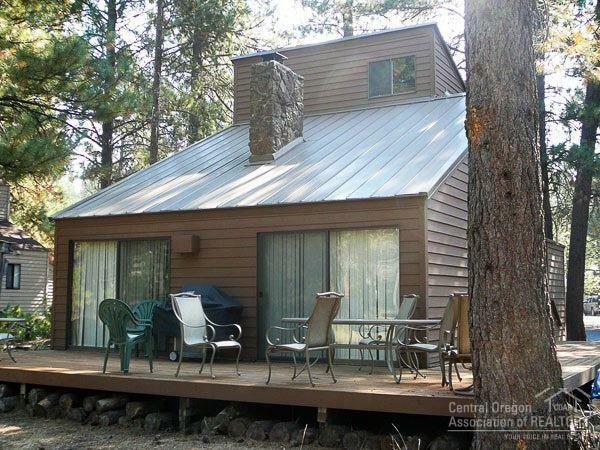 The metal roof was installed in 1997 and it is Desert Brown in color.